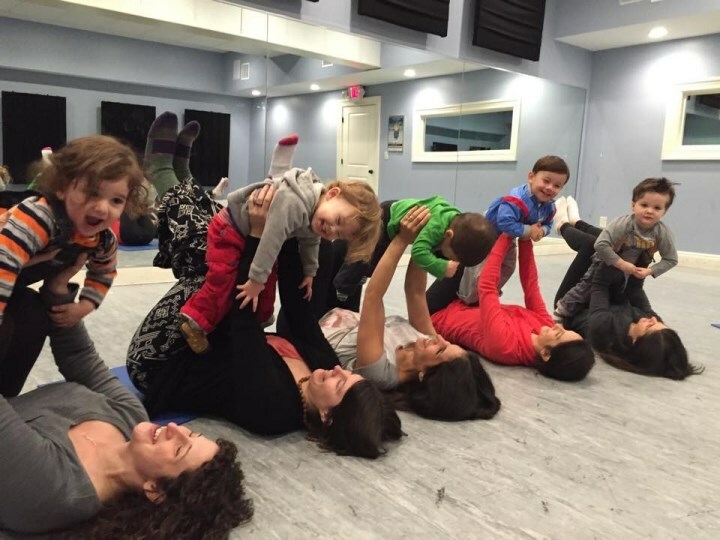 While They're Little offers Music Together classes in many convenient locations on Long Island. Welcome to While They're Little and Music Together®! Want to find out about events, demos, registration and other exciting While They're Little news? Join our mailing list below! Or better yet, join us for a class today! 15 yrs of making Music Together! 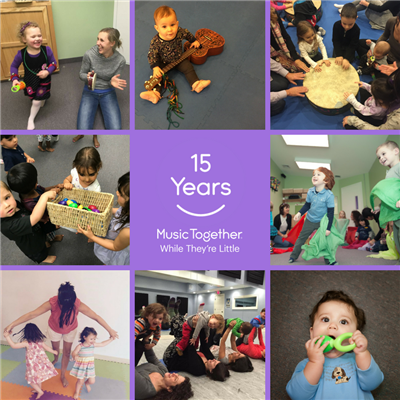 We've got some exciting plans to help celebrate our 15th Anniversary of making Music Together with you! More information to follow! !